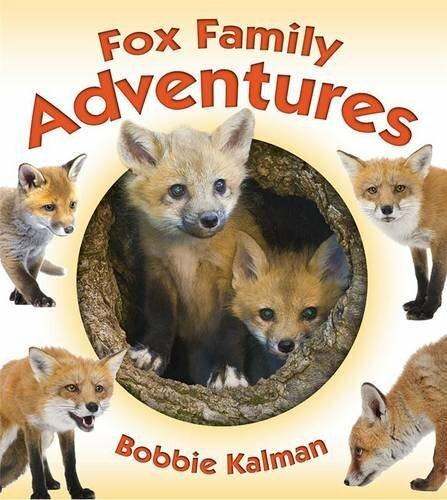 9780778722403 | Crabtree Pub Co, March 15, 2016, cover price $8.95 | About this edition: Students will love learning about the way of life of foxes and the challenges they face as babies and adults. 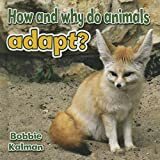 9780778722328 | Crabtree Pub Co, March 15, 2016, cover price $27.60 | About this edition: "Students will love learning about the way of life of foxes and the challenges they face as babies and adults. 9780778727897 | Crabtree Pub Co, March 15, 2016, cover price $8.95 | About this edition: Wild animals are facing huge challenges in the natural world today. 9780778727811 | Crabtree Pub Co, March 15, 2016, cover price $26.60 | About this edition: Wild animals are facing huge challenges in the natural world today. 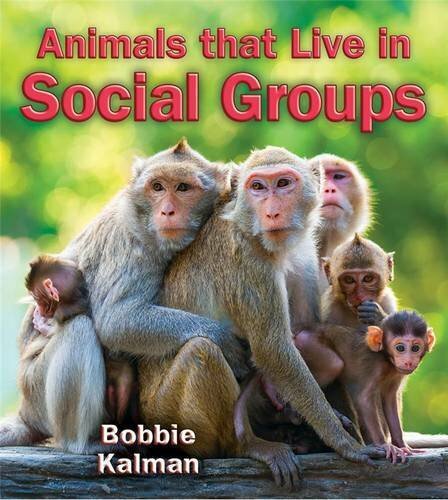 9780778727873 | Crabtree Pub Co, March 15, 2016, cover price $26.60 | About this edition: One of the biggest adaptations made by some animals is to live and work together as a group to ensure their survival. 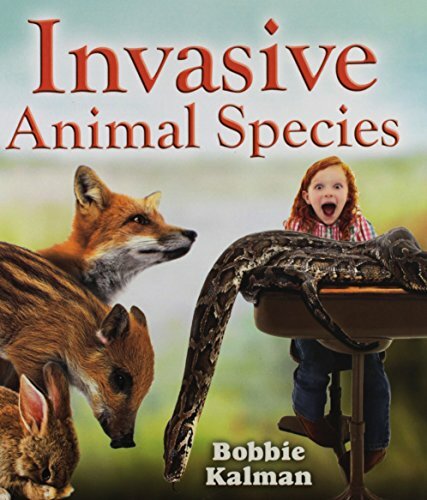 9780778728214 | Crabtree Pub Co, March 15, 2016, cover price $8.95 | About this edition: Foxes, rabbits, mongooses, rats, starlings, turtles, Burmese pythons, and Asian carp are just a few of the invasive animals introduced by people into countries and ecosystems to which they do not belong. 9780778727835 | Crabtree Pub Co, March 15, 2016, cover price $26.60 | About this edition: Foxes, rabbits, mongooses, rats, starlings, turtles, Burmese pythons, and Asian carp are just a few of the invasive animals introduced by people into countries and ecosystems to which they do not belong. 9780778722366 | Crabtree Pub Co, March 15, 2016, cover price $8.95 | About this edition: Students will love learning about the way of life of polar bears and the challenges they face as babies and adults. 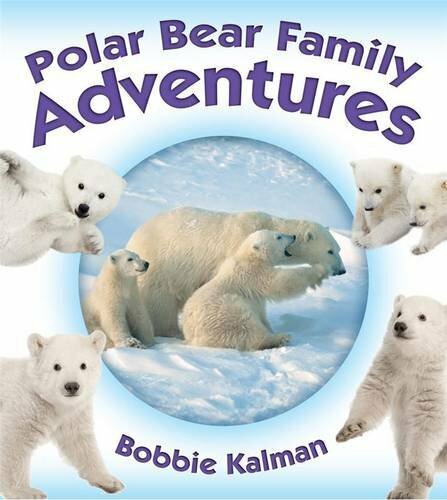 9780778722281 | Crabtree Pub Co, March 15, 2016, cover price $27.60 | About this edition: Follows the adventures of two polar bear cubs and their mother as they learn how to hunt, swim, and survive in the Arctic, in a story that includes facts about polar bears and their environment. 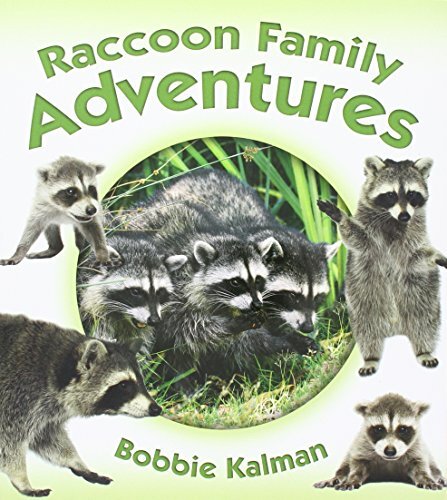 9780778722380 | Crabtree Pub Co, March 15, 2016, cover price $8.95 | About this edition: Students will love learning about the way of life of raccoons and the challenges they face as babies and adults. 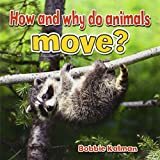 9780778722304 | Crabtree Pub Co, March 15, 2016, cover price $27.60 | About this edition: "Students will love learning about the way of life of raccoons and the challenges they face as babies and adults. 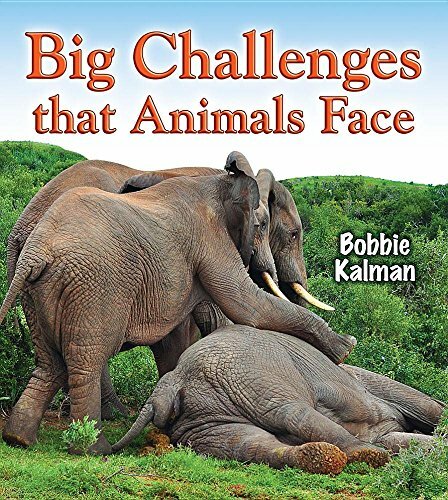 9780778728252 | Crabtree Pub Co, March 15, 2016, cover price $8.95 | About this edition: One of the biggest adaptations made by some animals is to live and work together as a group to ensure their survival. 9780778728238 | Crabtree Pub Co, March 15, 2016, cover price $8.95 | About this edition: This fascinating book, illustrated with colorful photographs, makes the topic of symbiosis easy and fun. 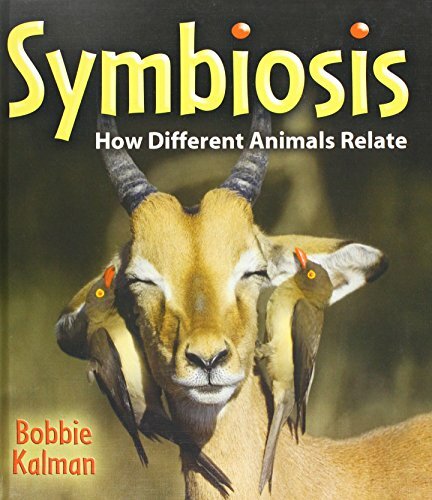 9780778727859 | Crabtree Pub Co, March 15, 2016, cover price $26.60 | About this edition: This fascinating book, illustrated with colorful photographs, makes the topic of symbiosis easy and fun. 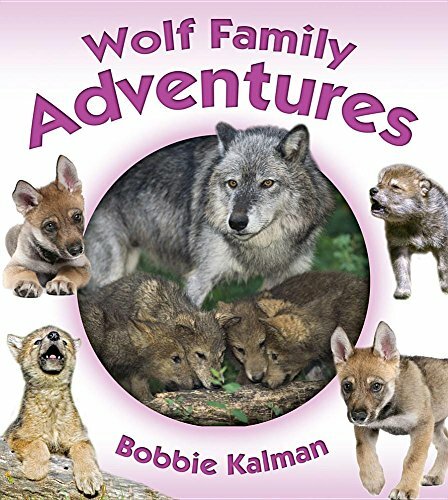 Product Description: Follows the adventures of four wolf pups, as they learn to hunt and survive in the wild, in a story that includes facts about wolves. 9780778722427 | Crabtree Pub Co, March 15, 2016, cover price $8.95 | About this edition: Students will love learning about the way of life of wolves and the challenges they face as babies and adults. 9780778722342 | Crabtree Pub Co, May 30, 2016, cover price $27.60 | About this edition: Follows the adventures of four wolf pups, as they learn to hunt and survive in the wild, in a story that includes facts about wolves. What Kinds of Coverings Do Animals Have? Product Description: Different body coverings protect animals by keeping them warm and safe. This fun book gives readers a close-up look at different animal coverings, from fur and feathers to scales and shells, and shows how each one suits the habitat and life of the animal. 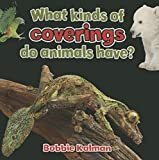 9780778714736 | Crabtree Pub Co, May 31, 2015, cover price $7.95 | About this edition: Introduces various types of animal coverings, and explains how they protect, camouflage, and help animals survive. 9780778714668 | Crabtree Pub Co, May 31, 2015, cover price $22.60 | About this edition: Different body coverings protect animals by keeping them warm and safe. 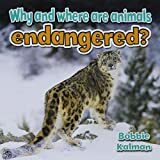 Why and Where Are Animals Endangered? 9780778714743 | Crabtree Pub Co, February 28, 2015, cover price $7.95 | About this edition: Discusses why some animals are endangered, including poaching, habitat loss, and invasive species. 9780778714699 | Crabtree Pub Co, May 31, 2015, cover price $22.60 | About this edition: This intriguing book looks at why some animals have become endangered due to changes in their habitat and how we can help them. 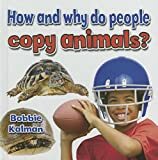 Read all about the surprising ways that people have copied animals: bird flight and airplanes; defensive equipment such as helmets; spiderlike threads for surgery; heating and cooling systems such as those created by termites; camouflage patterns in battle; and animal prints in fashion. 9780778714729 | Crabtree Pub Co, May 31, 2015, cover price $7.95 | About this edition: Read all about the surprising ways that people have copied animals: bird flight and airplanes; defensive equipment such as helmets; spiderlike threads for surgery; heating and cooling systems such as those created by termites; camouflage patterns in battle; and animal prints in fashion. 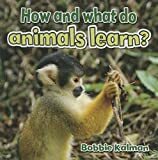 How and What Do Animals Learn? 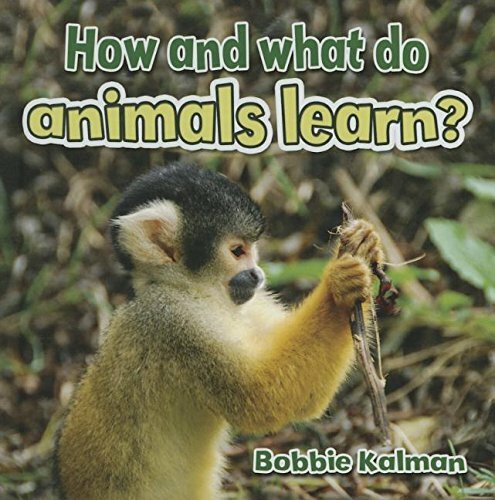 9780778714682 | Crabtree Pub Co, May 31, 2015, cover price $7.95 | About this edition: "This fascinating book explains that some animals must learn the basics of staying alive from their mothers, while others know how to survive without being taught. 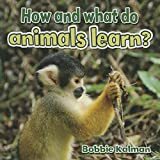 9780778714620 | Crabtree Pub Co, May 31, 2015, cover price $22.60 | About this edition: This fascinating book explains that some animals must learn the basics of staying alive from their mothers, while others know how to survive without being taught. How and Why Do Animals Communicate? 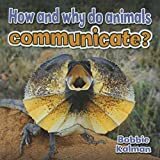 Product Description: This entertaining book shows how animals communicate to share information, attract mates, or scare away enemies. They sing, growl, howl, spray smelly scents, and make their body parts bigger. Have fun comparing the ways you communicate with the ways animals do. 9780778714705 | Crabtree Pub Co, May 31, 2015, cover price $7.95 | About this edition: Discusses how different animals communicate with one another and other animals by using bright colors, body language, and sound. 9780778714644 | Crabtree Pub Co, May 31, 2015, cover price $22.60 | About this edition: This entertaining book shows how animals communicate to share information, attract mates, or scare away enemies. 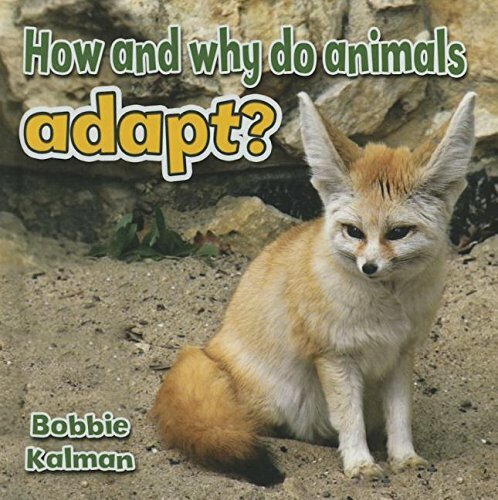 9780778714712 | Crabtree Pub Co, May 31, 2015, cover price $7.95 | About this edition: Describes the ways in which animals adapt to their environment, including camouflage, hibernation, migration, and living in groups. 9780778714637 | Crabtree Pub Co, May 31, 2015, cover price $22.60 | About this edition: Animals adapt, or change, to stay alive. 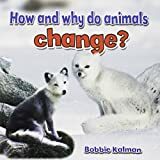 9780778706007 | Crabtree Pub Co, October 31, 2014, cover price $7.95 | About this edition: This fascinating book compares and contrasts the different characteristics of animals as they change and grow from babies to adults. Product Description: From homes in the trees, on and under the ground, and even in the wateranimals are masters at building structures. 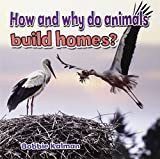 This interesting book shows how animals build different kinds of shelters to protect them from weather and predators, and provide a safe place to have babies. 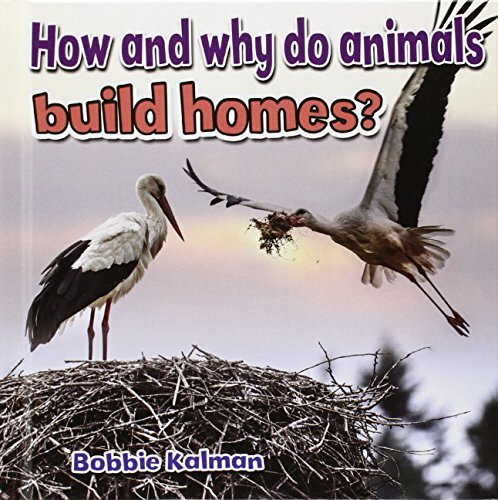 9780778705987 | Crabtree Pub Co, October 31, 2014, cover price $7.95 | About this edition: Describes why animals build homes and the different types they make, including nests, dens, tunnels, and burrows. 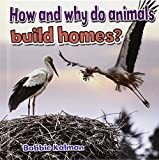 9780778705444 | Crabtree Pub Co, October 31, 2014, cover price $22.60 | About this edition: From homes in the trees, on and under the ground, and even in the wateranimals are masters at building structures. Product Description: From crawling and climbing to swimming and slithering, animals move in many ways. This action-packed book looks at motion in the animal world and the different body parts animals use to get from place to place. 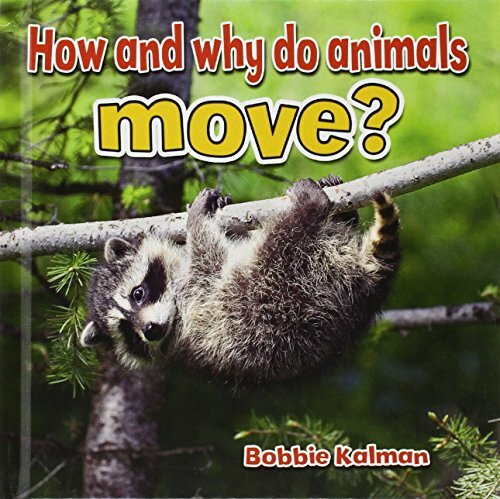 9780778706168 | Crabtree Pub Co, October 31, 2014, cover price $7.95 | About this edition: From crawling and climbing to swimming and slithering, animals move in many ways. 9780778705543 | Crabtree Pub Co, October 31, 2014, cover price $22.60 | About this edition: From crawling and climbing to swimming and slithering, animals move in many ways. Product Description: Different animals use their body parts in different ways to seek, find, and take in food. Accessible text and detailed photographs help readers understand how animals eat. 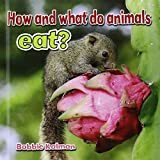 9780778705970 | Crabtree Pub Co, October 31, 2014, cover price $7.95 | About this edition: Describes the difference between man-eating and plant-eating animals, the kinds of foods that they eat, and the different body parts they use to obtain food. 9780778705437 | Crabtree Pub Co, October 31, 2014, cover price $22.60 | About this edition: Different animals use their body parts in different ways to seek, find, and take in food. 9780778702115 | Crabtree Pub Co, July 20, 2014, cover price $7.95 | About this edition: From wagons and steamboats to hybrid cars and ferries, all modes of transportation have changed significantly over time. 9780778701293 | Crabtree Pub Co, January 30, 2014, cover price $23.60 | About this edition: From wagons and steamboats to hybrid cars and ferries, all modes of transportation have changed significantly over time. 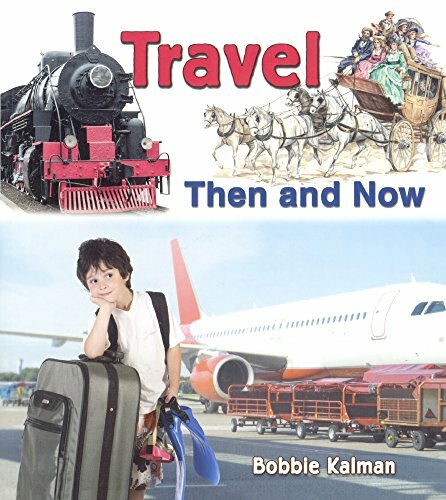 9780606373654 | Turtleback Books, July 20, 2014, cover price $18.40 | About this edition: FOR USE IN SCHOOLS AND LIBRARIES ONLY. 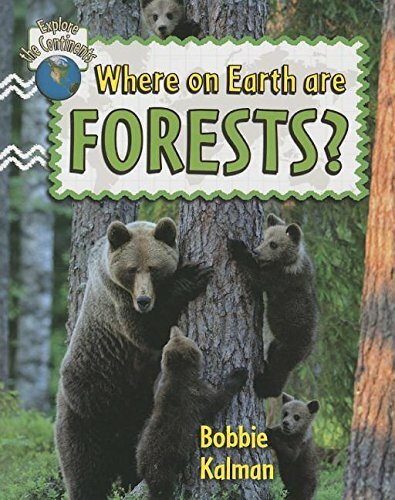 9780778705000 | Crabtree Pub Co, June 1, 2014, cover price $26.60 | About this edition: Forests grow on every continent except Antarctica. Where on Earth are Mountains? 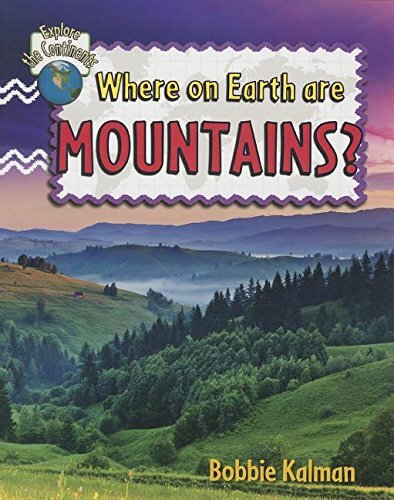 9780778705055 | Crabtree Pub Co, June 1, 2014, cover price $8.95 | About this edition: This informative book looks at how different mountains are formed and where they are found on Earth. 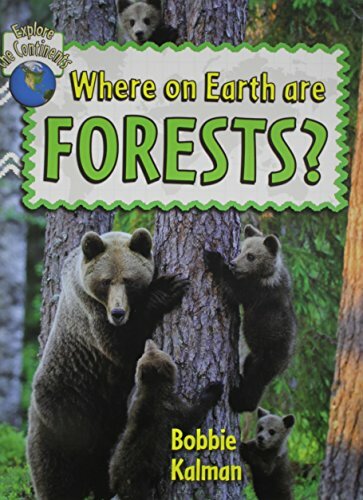 9780778705048 | Crabtree Pub Co, June 1, 2014, cover price $8.95 | About this edition: Forests grow on every continent except Antarctica. 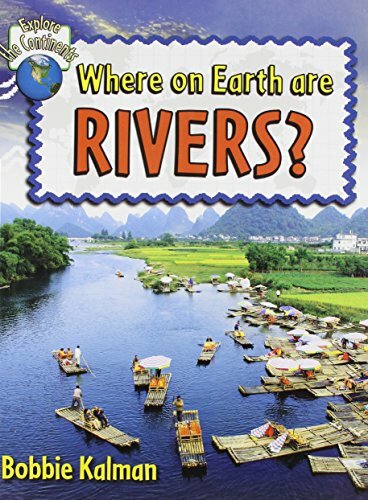 Where on Earth Are Rivers? 9780778705062 | Crabtree Pub Co, June 1, 2014, cover price $8.95 | About this edition: Rivers are bodies of water that flow from high to lower places. 9780778705024 | Crabtree Pub Co, June 1, 2014, cover price $26.60 | About this edition: Rivers are bodies of water that flow from high to lower places. 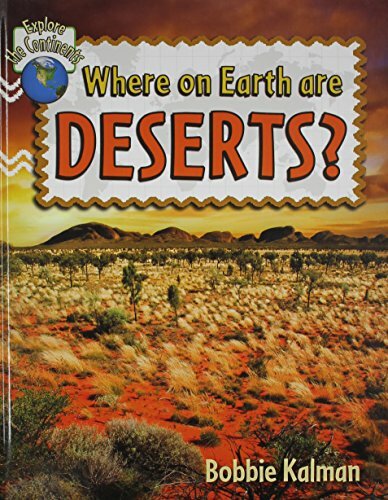 9780778704997 | 1 edition (Crabtree Pub Co, June 30, 2014), cover price $26.60 | About this edition: Deserts are very dry places that receive little or no precipitation.